A Deloitte study has recently discovered that a total of 1bn dollars of venture capital is invested in startups dedicated to machine learning and data science. Microsoft has spent month on a cross country tour to select 10 startups to join its Seattle Accelerator study. Affinio (NYC), Agolo (NYC), Clarify (Austin), DefinedCrowd (Seattle), Knomos (Vancouver), MedWhat (Palo Alto), OneBridge Solutions (Boise), Percolata (Palo Alto) and simMachines (St. Louise) have made the cut. The demand for data scientists is an ever increasing one. John Akred, a Silicon Valley entrepreneur knew exactly where to look, when he needed to hire more data scientists for his team. Chicago is emerging as a hotspot for hiring the right talent for the role of a Data Scientist. 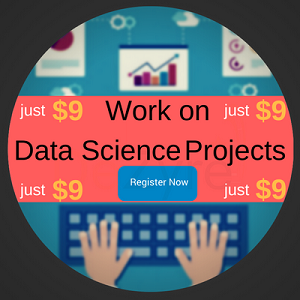 Learn Data Science in Python to become an enterprise data scientist! 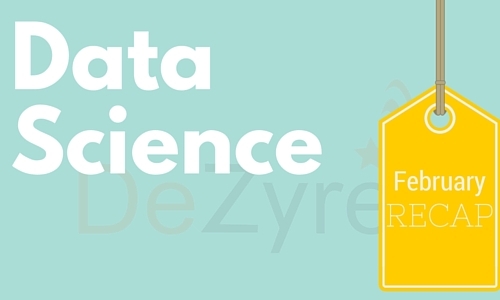 These data science skills have been decided as the most important skills for Data Scientists, based on certain rankings like – frequency with which professionals achieved these skills and the project outcome that is determined by the skill proficiency of the professional. Data Mining and Data Visualization were found to be the skills that had the most co-relation with the success of the project. While the retail industry reels under the volume of big data it generates every second, a data analytics company – Algebraix Data is all set to make data science pay off to create actionable business solutions. Peter Chen, the Director of Data Science at Algebraix, stresses on the importance of outlining business case justification before diving head on into big data analytics. Startup Institute, which helps professionals begin their own business and advices them on the growth of their business, idea or project, has recently partnered with Stattleship – to teach students analytics. Startup Institute’s Data Science and Analytics class will be a part time program to teach students the basics of data analytics, no matter what background they come from. AirBnB’s data science team, recently increased its female employees from 15 to 30%, with 47% of their new hires being female. In 2015, the team started thinking more about gender diversity in data science. 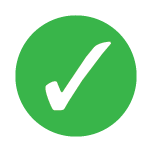 They were able to conduct this analysis by analyzing the employment opportunity commission data from their recruiting tool Greenhouse. Thus by using data science, AirBnB noticed that they were getting a lot of female applicants but were not converting them into actual hires. There has been much debate in Parliament regarding the specialized role of Data Scientists. 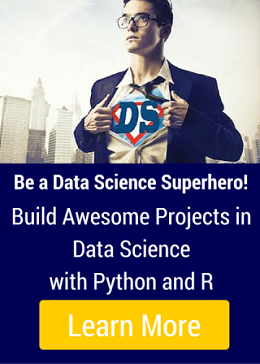 Some say that Data Scientist is a much hyped marketing term for old data analysts. But many say that data scientists are a rare breed of IT professionals who are skilled with writing algorithms and have in-depth knowledge of mathematics, statistics and predictive modelling. However, Paul Maltby, Director of Data at Government Digital Services (GDS) says that the government is finding it difficult to hold on to data scientists as the private sector is luring them away with better pay. At the IBM InterConnect 2016 event at Las Vegas, which 24000 people attended, IBM focused on new technologies and its pet – Watson and Internet of Things. 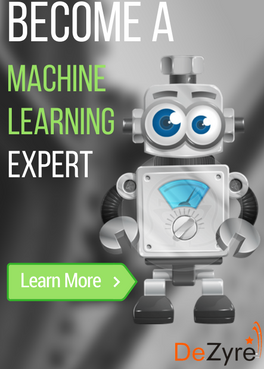 IBM has worked diligently on developing its cognitive and machine learning data science technologies like IBM Watson for many years now. The Senior VP of IBM Cloud, has stated that by 2020, 95% of the top 100 companies in the world will adopt one of these cognitive technologies. There has been a significant increase in students opting for a major in predictive analytics in universities, so much so, that it is making experts wonder if this is a good thing, or is the Data Scientist career just another web development phase of the 1999. Universities are trying to keep up with the student’s demand for a career in data science. Since 2003, universities offering Statistics as a major had increased by 50%. CLICK HERE to get the Data Scientist Salary Report for 2016 delivered to your inbox! Gideon Mann, Head of Data Scientist at Bloomberg, and his team recently contributed a project based on machine learning - to the open source search engine - Solr. This project is a machine learning ranking engine which allows companies to customize their search ranking based on customer feedback. UVM is all up for maintaining its reputation as a leader in STEM programs. It has recently introduced two new bachelor programs in bio-medical engineering and data science. UVM hopes to increase enrollments in STEM related programs by 2020 as data science is the fastest growing career choice among many students. Adobe, the leader in digital marketing innovations, is organizing its 3rd annual Data Science Symposium on May 26. At this symposium, data science professionals, students and professors will discuss on the implementation of data science in digital marketing. Also how the Research Grant of 50,000 US Dollars will be distributed to advance media optimization, digital experience management and content personalization. BU Data Science Day or BUDDS as they call it, drew 262 participants – all who are enthusiastic about Data Science. Azer Bestavros, head of BU’s Data Science Initiative was pleasantly surprised but greeted the entire crowd with data. The participants were from 66 different disciplines, ranging from IT to career services. Data Science needs to cover a huge spectrum and qualified talent is scarce in the market to see the data science projects through. Even with a formidable data science team, it will help if companies can outsource some of their data science projects to get a fresh perspective on the analysis. Outsourcing data science projects will mainly help startups and SMEs who need access to specialized services. Kaggle and Booz Allen Hamilton are currently conducting an annual Data Science Bowl. The National Institutes of Health, NIH has committed to spend $14mn in 2017, towards training programs in Biomedical Informatics and Data Science. This funding will mostly go towards biomedical research and data science towards environmental sciences. The founder of Leada, Brian Lou, made a massive change in his company’s strategy. Earlier Leada focused on training students solve real world data science problems but now they are venturing into the enterprises in search of greener pastures.